The internet may not be as smart as you think. It currently treats all internet traffic exactly the same, which is a big problem for gamers because gaming traffic needs to be in real-time and highly responsive. The solution to this problem is the internet fast lane startup Network Next. This Santa Monica-based startup, founded by a seasoned team of gaming professional, works with game developers to find the fastest, most consistent route for each users, so no one will have to wait an inordinate amount of time for content to load. With Nextwork Next the spinning wheel while content loads will be a relic of the past. 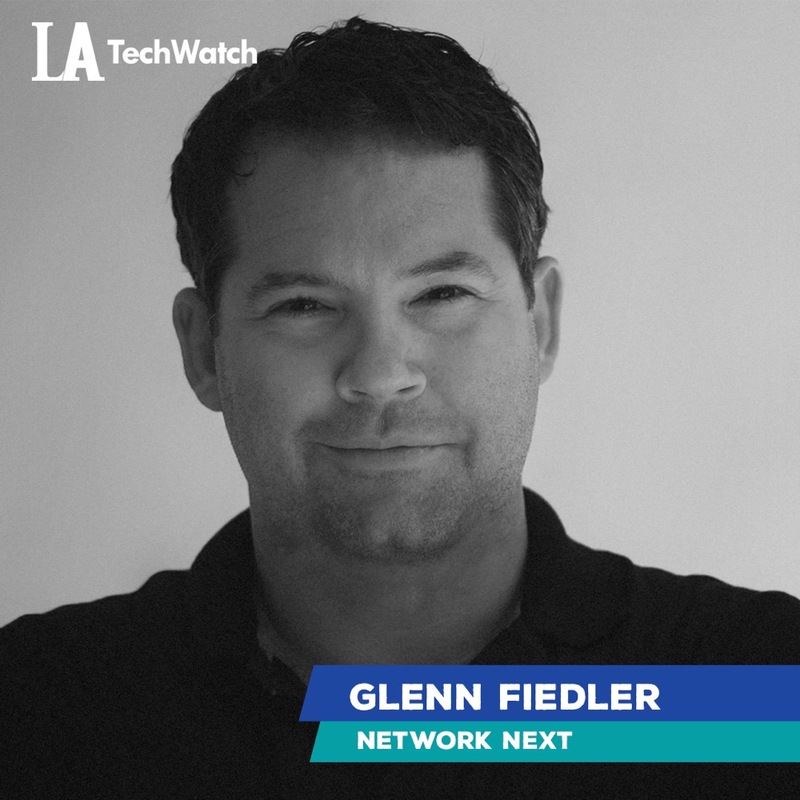 LA TechWatch interviewed CEO Glenn Fiedler about creating a new paradigm for the internet, the company’s future plans, and its most recent funding round. Network Next has now raised a total amount of $4.5M across four rounds. 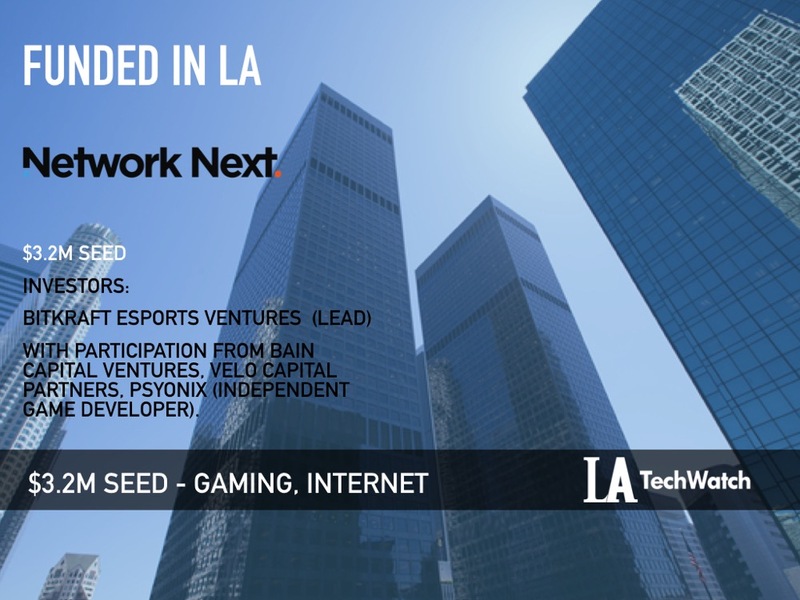 It was a seed round and was led by BITKRAFT Esports Ventures with additional investment coming from Bain Capital Ventures, Velo Capital Partners, and the critically-acclaimed independent game developer, Psyonix. Tell us about the product or service that Network Next offers. 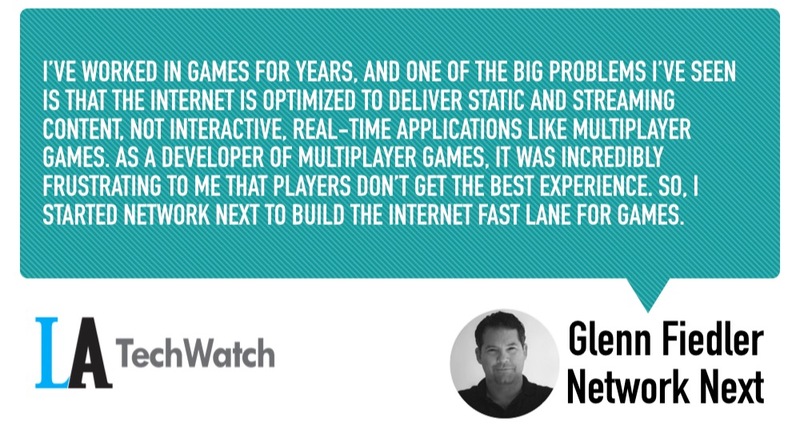 Network Next is creating the internet fast lane for games and other interactive content. Our technology is integrated into the game and creates a fast lane across the internet. Network Next partners with game developers to specify their performance requirements and our technology finds the fastest, most consistent route for each player, delivering an unparalleled gaming experience. What inspired you to start Network Next? I’ve worked in games for years, and one of the big problems I’ve seen is that the internet is optimized to deliver static and streaming content, not interactive, real-time applications like multiplayer games. As a developer of multiplayer games, it was incredibly frustrating to me that players don’t get the best experience. So, I started Network Next to build the internet fast lane for games. How does net neutrality figure into the equation when building a “fast lane” for gaming? Network Neutrality is extremely important to us. We’ve designed our marketplace so that suppliers compete on performance and price and cannot identify the end user or application traversing their networks. Because of this, Network Next is the best of both worlds. A better gaming experience for players, and a neutral network driven by competition where network suppliers cannot act anti-competitively. How is Network Next different? Most solutions that promise to lower the latency of gameplay are VPN services that are sold directly to consumers, i.e. the game player. We’re different. We work directly with game developers and integrate our technology into the game. The developer – not end users – pays to improve their player’s experience. What market is Network Next targeting and how big is it? Initially, we are targeting the video game market, which, according to the analyst firm Newzoo, could grow to a $180.1B by 2021 (in terms of consumer spending). We are a marketplace where large networks, like CDNs, sell their excess capacity. From the capacity, we are creating what is essentially a paid network of networks where suppliers compete on performance and price. This creates the internet fast lane without violating Network Neutrality. What is the payment form? Network Next is B2B. The game developer is our customer, not the end user. The game developer specifies the price they want per-GB of traffic envelope, and the amount of improvement over the public internet to make that price worthwhile. We only bill the developer for players we can significantly improve. It was challenging because games and especially esports focused venture capital investment is relatively new. We were fortunate to find excellent partners in our investors who deeply understand the esports and multiplayer gaming space, as well as internet infrastructure. It’s necessary to understand both to really see our vision. The next steps are to bring more sales in the door, continue to build our product, and to aggressively grow our team. What is your favorite LA restaurant, when you need to kick back and relax? Uovo pasta in Santa Monica on 2nd street. Fantastic pasta flown directly from Italy, and reasonably priced!